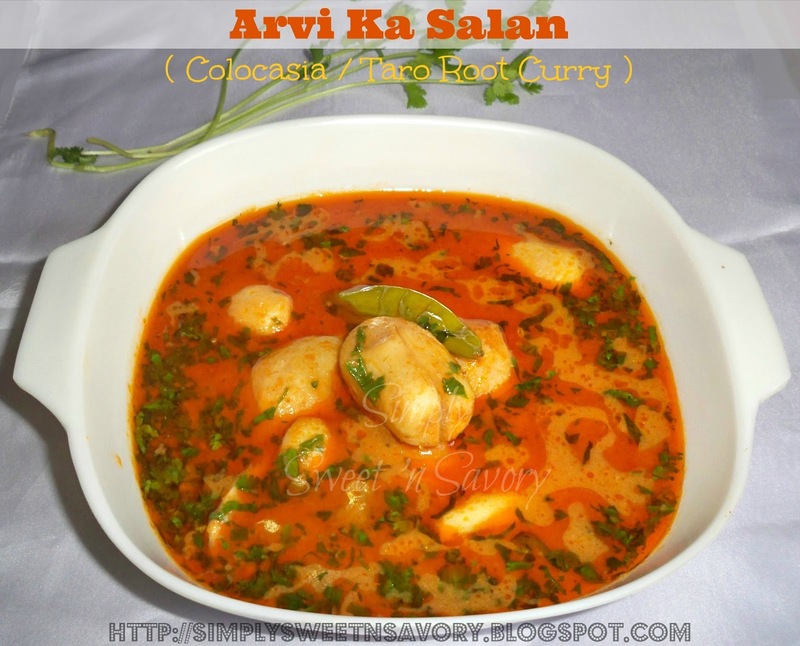 Arvi Ka Salan ( Colocasia / Taro Root Curry ) ... A simple vegetable curry, made with onions, tomatoes and spices. It tastes great with a squeeze of lemon on top. 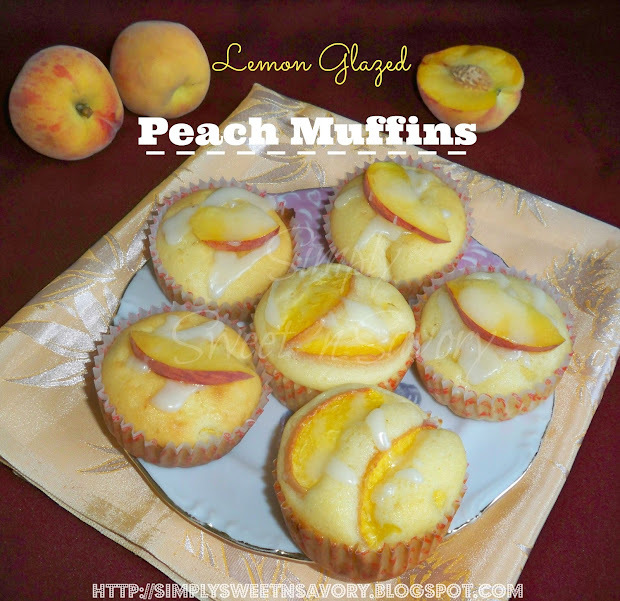 Lemon Glazed Peach Muffins ... Fresh peaches and lemon make these muffins delicious and full of flavor. 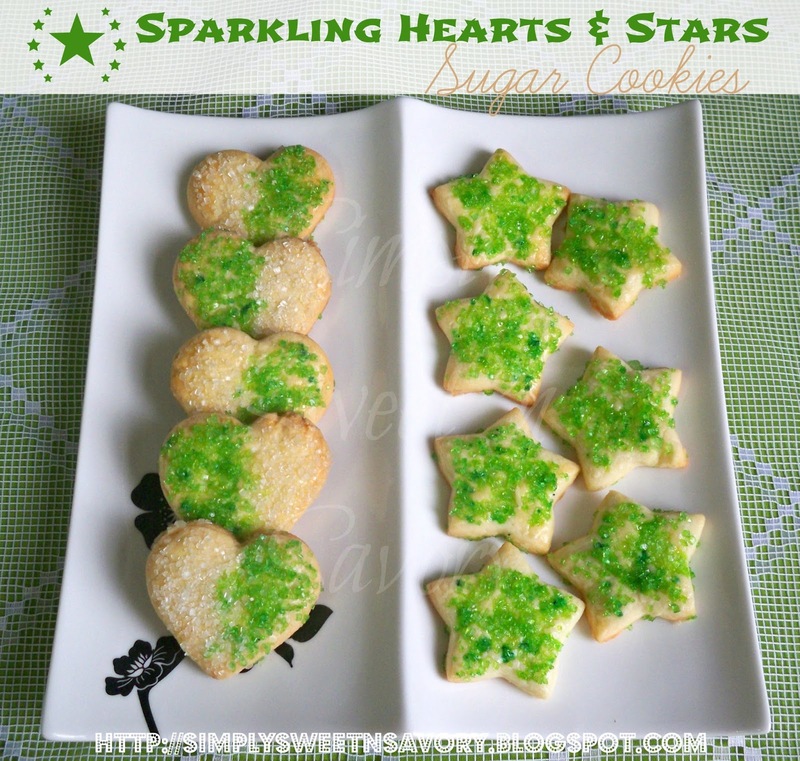 Sparkling Hearts and Stars Sugar Cookies ... Add some sparkle to your cookies! Simple, easy to make and delicious cookies, made with classic sugar cookie dough and colored sparkling sugars. Wishing every Pakistani happiness and peace today and always! Strawberry Jam Diagonal Cookies ... 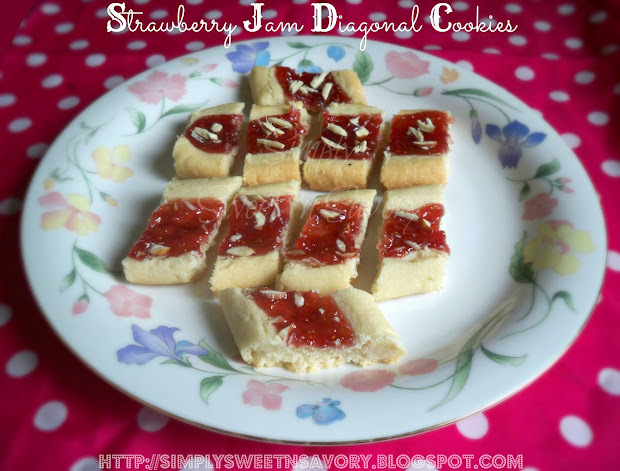 Buttery, crumbly and melt-in-your-mouth cookies filled with homemade jam. Eid-ul-Fitr Mubarak! Wishing You All A Very Happy Eid! 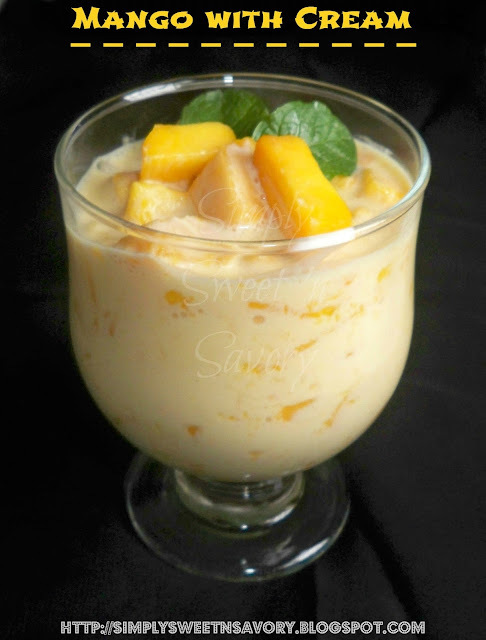 Mango with Cream ( A Quick Dessert ) ... Mango is so delicious eaten on its own, but tastes heavenly with sweetened cream. 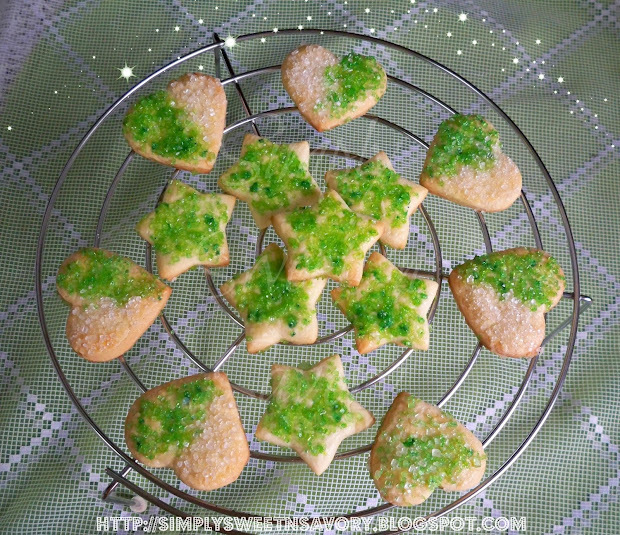 This simple and quick dessert requires only 3 ingredients and takes only few minutes to make. A perfect treat for mango lovers!